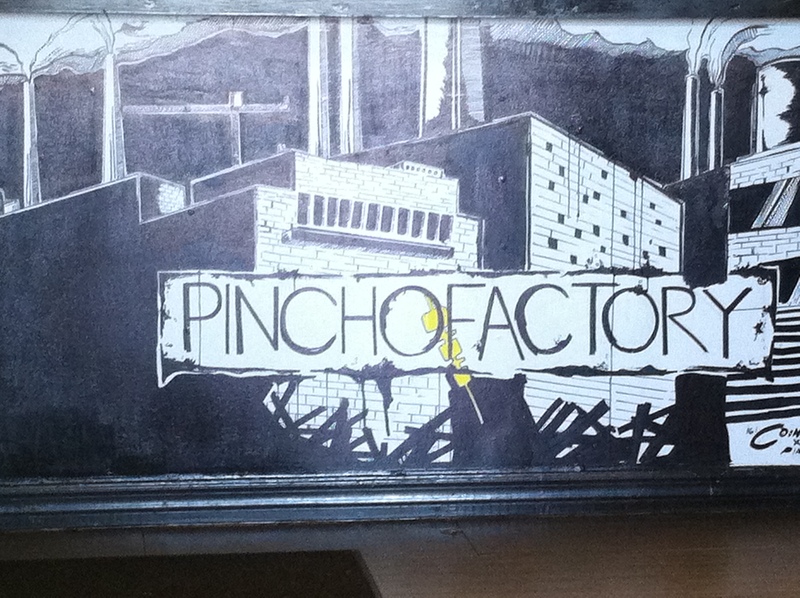 Pincho Factory is my favorite place to eat when I visit Miami. And apparently I’m not alone. Every time I enter this heaven for taste buds it’s packed with eager customers either devouring their food or on line thinking of what tasty treat to get. Enough to make your mouth water instantly huh? It’s fast food. But it’s a novelty. And the goodness you see on that picture is only a fraction of the whole menu. My girlfriend and I ordered a burger topped with bacon and a unique buffalo sauce. A chicken pincho that can’t be topped. And some classic cajun fries (those sauces are mango and cilantro). Needless to say…we had a feast. 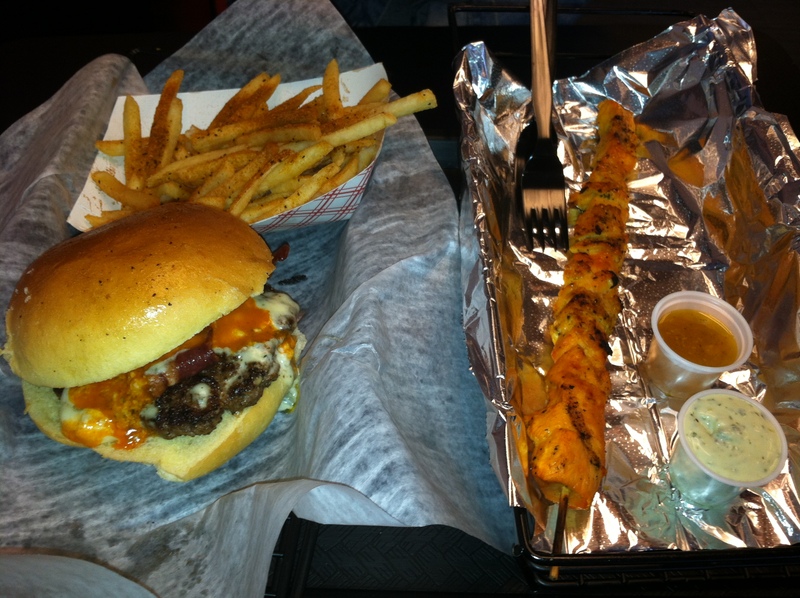 Make sure you check out the Pincho Factory next time you’re in the Miami area!